Legazpi City, [11.25.17] – The Chief Political Consultant of the National Democratic Front of the Philippines, Jose Maria Sison has accused the Philippine President Rodrigo R. Duterte of resorting to political swindling in a statement today. Double-Crossed. 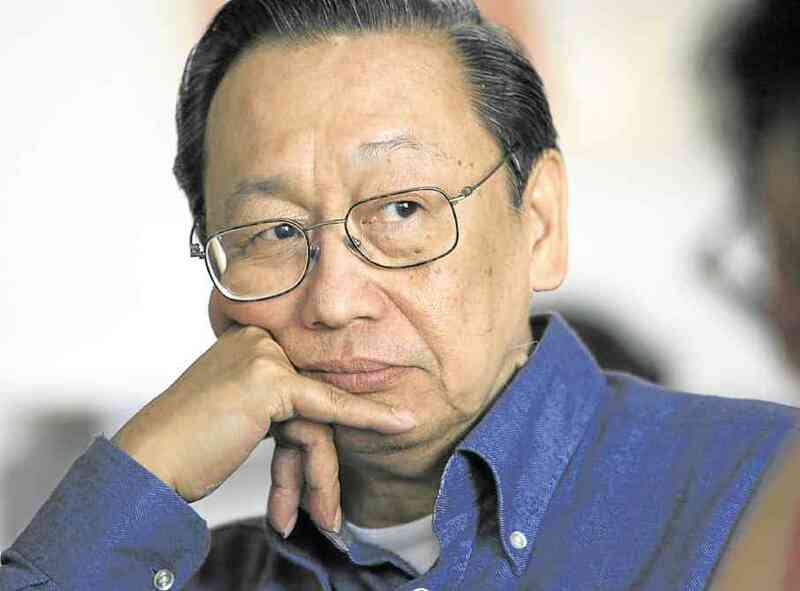 Chief Political Consultant of the National Democratic Front of the Philippines, Jose Maria Sison has accused the Philippine President Rodrigo R. Duterte of fiddling. NDF Photo. Duterte is a consistent political swindler and demagogue who depends heavily on lying. He has vowed to wage a war on illegal drugs. But the problem has become far worse than before because his own family is involved in large-scale drug smuggling and his regime protects the biggest drug lords and protectors at the level of governors and generals, while engaging in the mass murder of more than 14,000 poor suspected drug users and pushers, the statement added. The heavily worded NDFP statement came after the President terminated the peace process with Duterte National Democratic Front of the Philippines and told the NDF consultants who were granted to temporary liberty to surrender on Friday. The statement of termination was issued by the President during his speech before the First Scout Ranger Regiment during his visit in Camp Tecson in San Miguel, Bulacan. 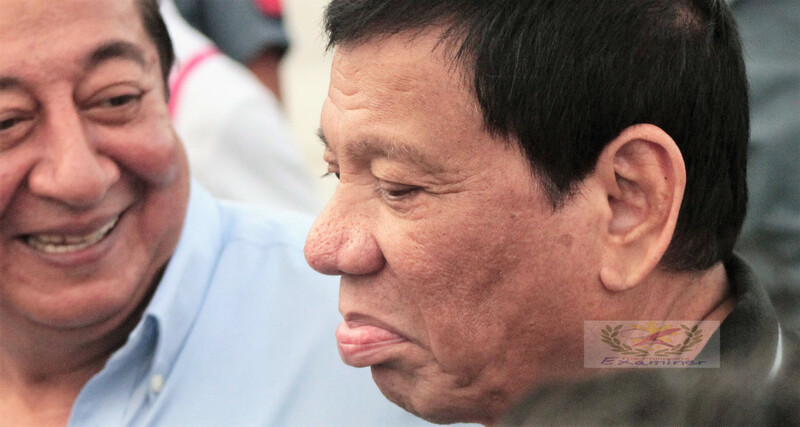 Duterte’s reasons to formally end talks with communists was the alleged issue on the proposed coalition government being pushed with the left, whom according to the Commander-in-Chief, as purely “non-sense”. “As it was shaping up during our talks, I already noticed the trend of the thoughts of the other side. And when I sum it all, reading from all from previous working papers, it will sound like a coalition government,” Duterte told soldiers. Duterte on Thursday, signed Proclamation Number 360, formally terminating the government’s talks with the left. In August 2016, the President had ordered government lawyers to work on securing the temporary release of around 20 political prisoners identified as consultants of the NDF, political arm of the Communist Party of the Philippines (CPP). Among those who were granted bail in 2016 were communist leaders Benito and Wilma Tiamzon, who were arrested on March 22, 2014.